it's always fun and exciting to revamp my makeup staples! however, it wasn't until i had a lovely lunch date with MAC and Romero Jennings who is the Director of Makeup Artistry [i had my fangirl moment, it was bliss!!!] that i fell deeply in love with each product he recommended! as soon as he mentioned his favorite foundation for my needs i ran to the closest counter and grabbed my shade [NC15], been using it for almost 2 weeks and i am loving it!!! the pro longwear nourishing waterproof foundation has holy grail status! but as he said, no makeup is ever going to be good enough if you don't take care of the skin first! it couldn't be summer if we didn't bronce our skin to make it warm and sun kissed! 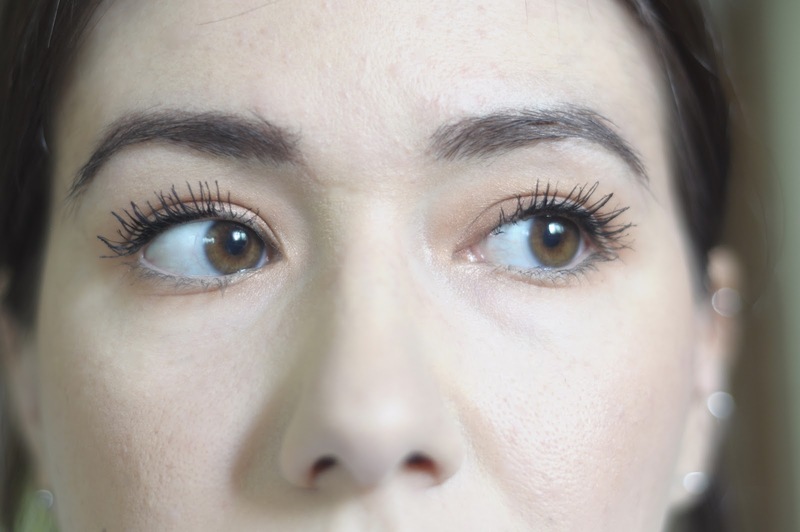 even though i am pale and having an orange stripe on the cheeks seems to be a faux-pas, when done smoothly and well blended in the right places, it just warms up the complexion in a simple step. if there is a trend that seems to be here to stay for a good long while is GLOW! 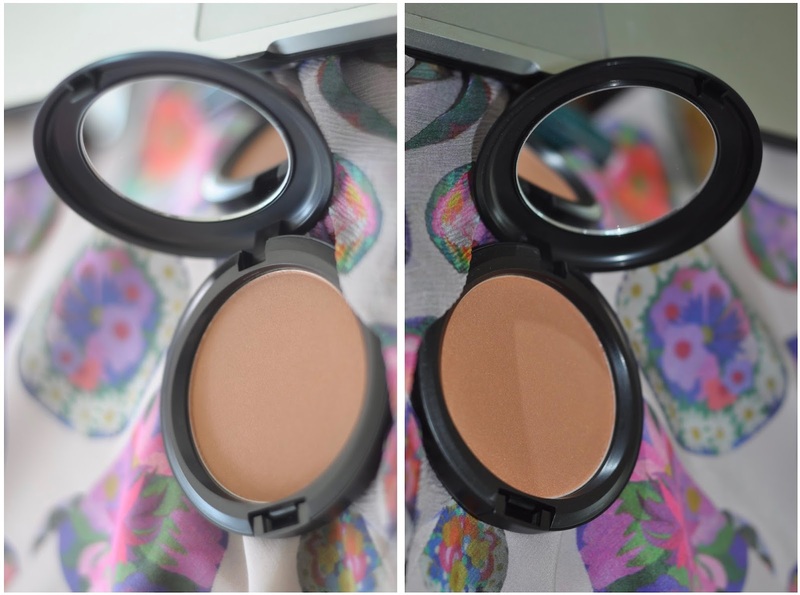 highlighting the best features so they catch the light and make you look healthy and alive! i have been a long time fan of Paint Pots! i have oily lids and ever since i started playing with makeup my biggest pet peeve was creasing lids half an hour after finishing my makeup! so cream bases that make your shadow stay in place plus adding some extra dimension making them pop is a win-win in my book! 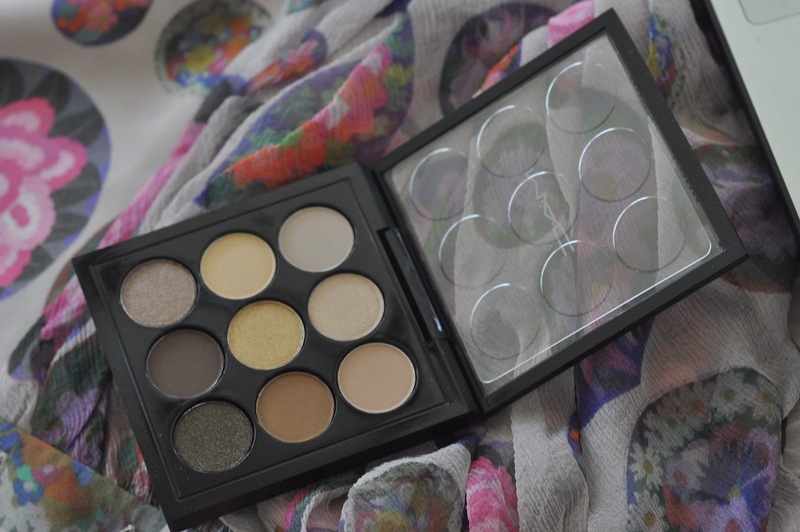 the perfect everyday eyeshadow palette to carry on your everyday makeup bag! 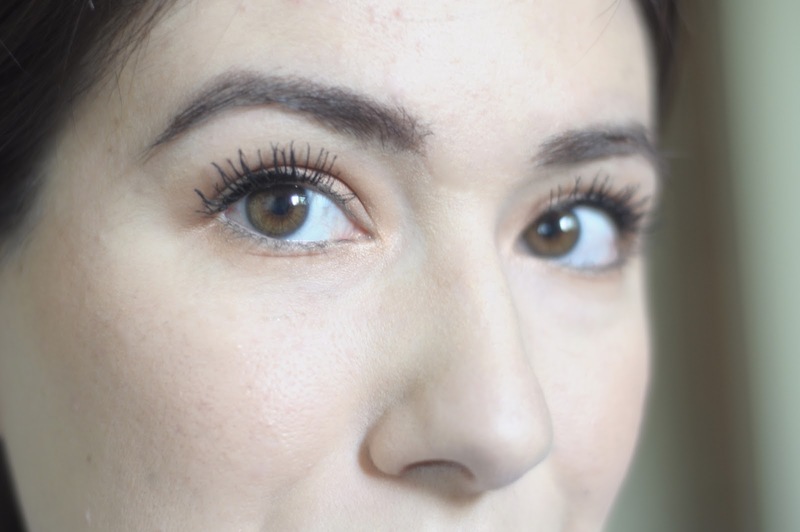 it can take you from naturally polished to neutral defined to smokey date night… perfection!!! keeping the face simple this time, eyes and blush were courtesy of the bronzer! it's summer, so as fresh and easy as in can get my face sorted to be out the door and go, the better.